Hello to everyone! Does someone miss for horror? 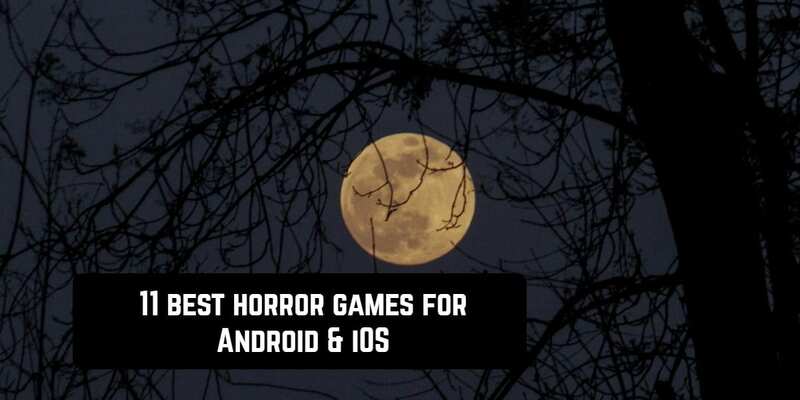 Here is the best place where you can find the most terrible and horrendous game apps to play on your Android or iOS. So, we hope that you will find something that will be ideal for you. Leave your comments and don’t forget to wear the headphones while playing! 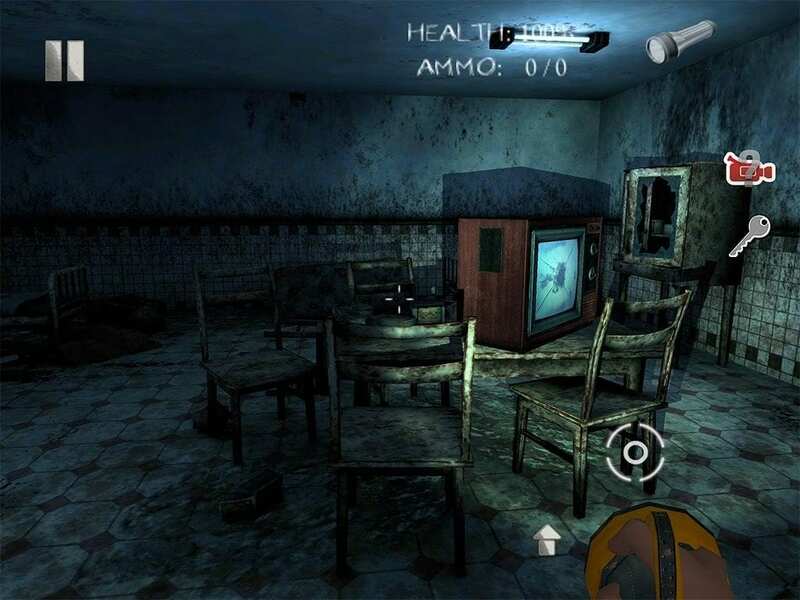 Only fear, only strong emotions, only best horror games. If you still did not hear about this app, so, it is time to. 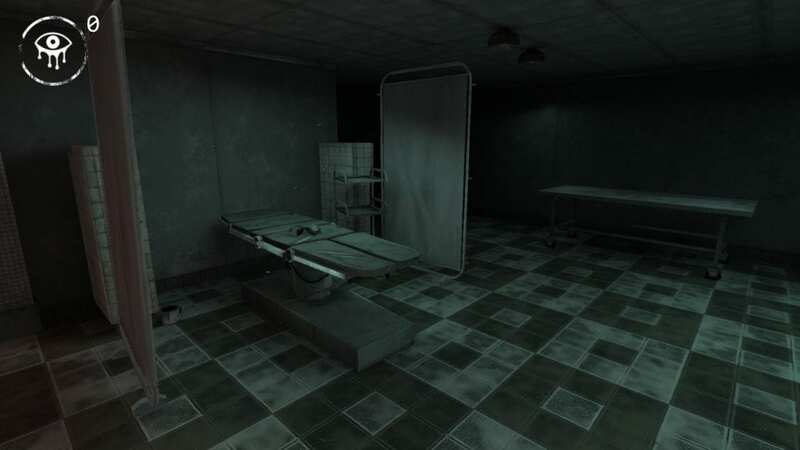 In our opinion, it is one of the most horrifying games ever. 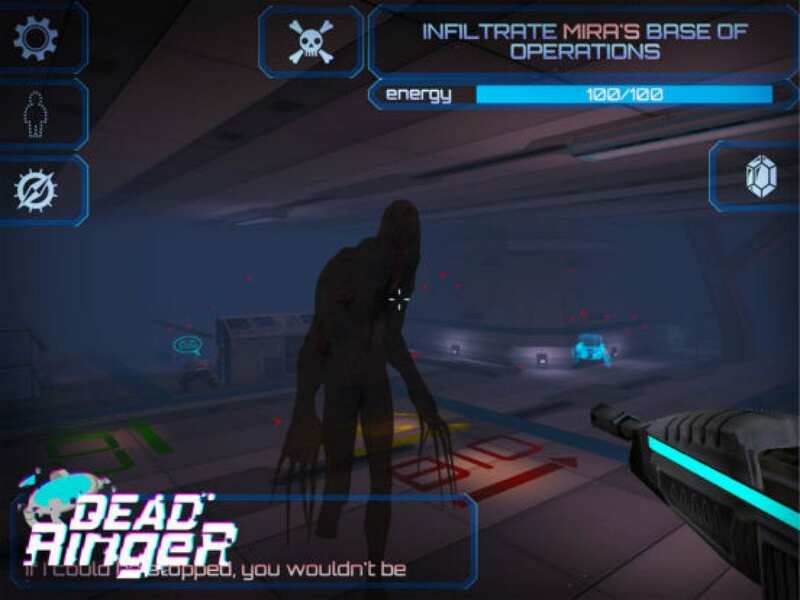 We are almost sure that you will definitely love this game. Four locations, one man, and Perfectly for your you phone, whether it is Android or iPhone. 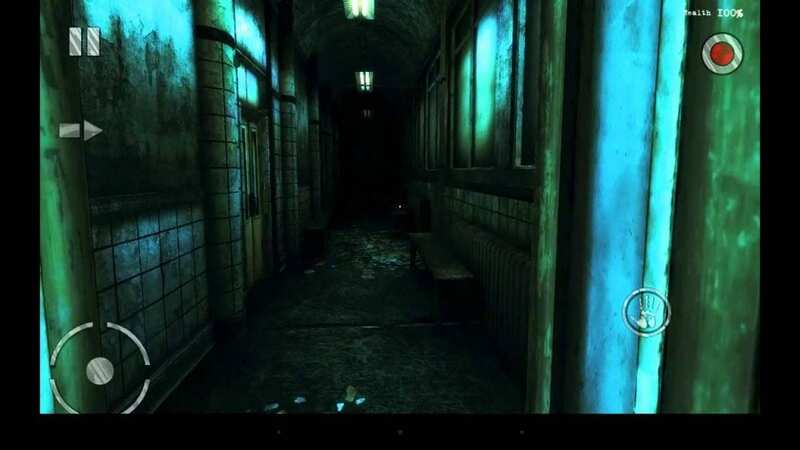 Fresh graphics, scary landscape, realistic view and great atmosphere will bring you full specter of emotions and, of course, fear…Don’t forget to turn off the light and use the headphones. 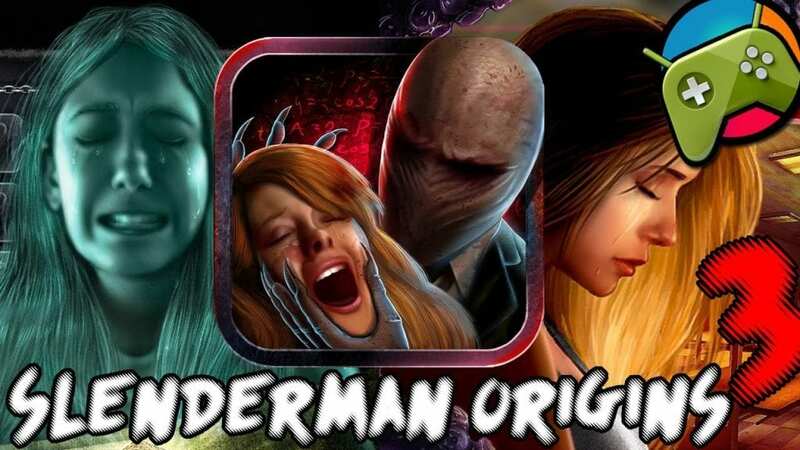 It is the continuation of Slender Man Origins 1. 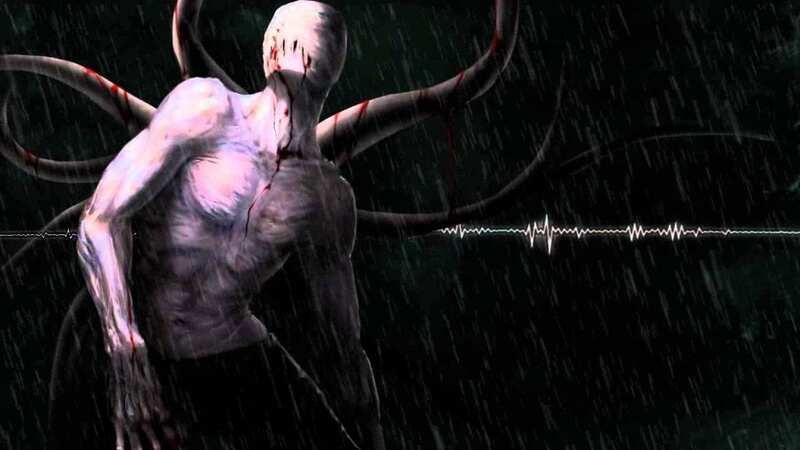 The same character Slender that will appear suddenly in the dark and catch your sight to trap you…Run fast, be careful and don’t forget to collect things. Great history, fascinating atmosphere, and different locations. Your path will block the doors, bars, walls and ancient mechanisms, and sometimes guess how to open them, not so easy. 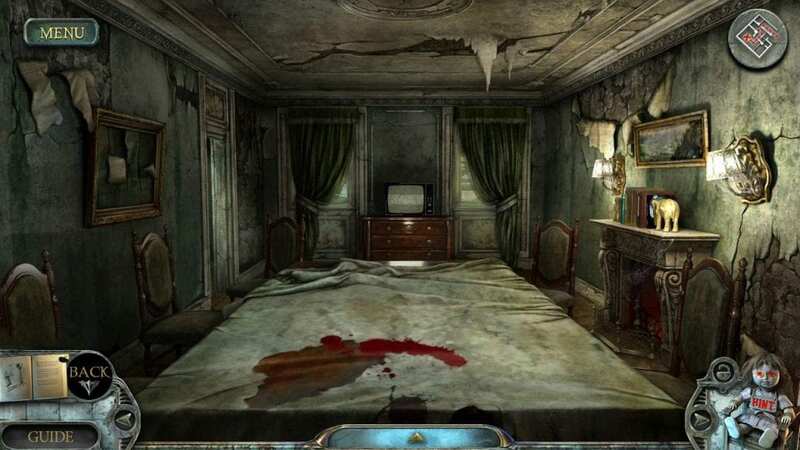 Often you will need to find the right object, press the secret button or do something more exotic. 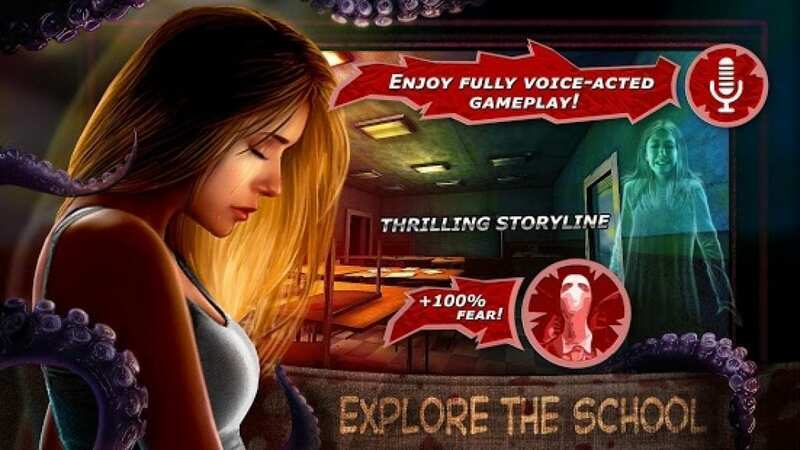 This game would be very suitable for you and your friends. Having boring lessons? 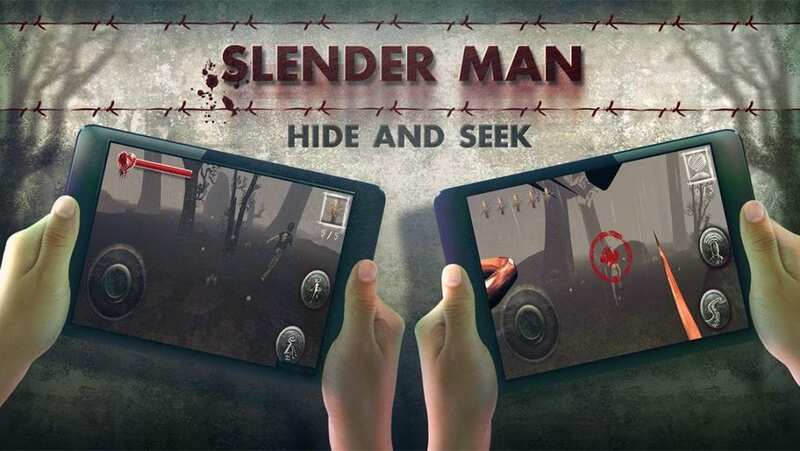 In this game, you can play as Slender Man by yourself. You will try to find and kill students that will be played by your friends with you online. Students’ purposes are to run from Slender Man and to find and destroy dolls-amulets of Slender. Dolls-amulets are in chests scattered around the location. Don’t forget to use the headphones to enjoy horror soundtracks and turn off the light. 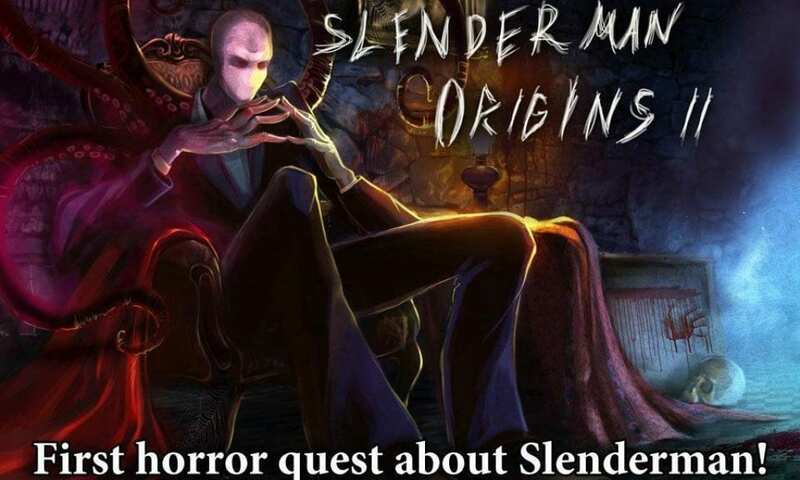 Slender Man Origins 3. Abandoned School. Familiar hero and the third part, of course, is as interesting as the previous parts. Here you will play for the girl who wants to find her friends in the school. Slender is somewhere next. 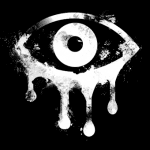 Use the unique features of the location to your advantage – use the mystical powers of the Eye. You can collect them from the walls and then use to understand where the monster is. You can download this app to the links below. 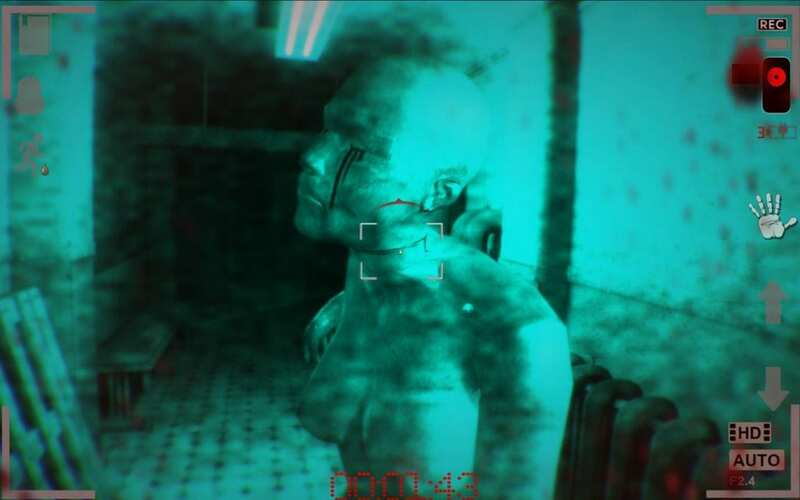 So, if you liked Slenderman, this game will definitely be one of your favorites, as well. Don’t look back or she will find you. Your mission is to find 8 old missing books and then exit the house as fast as you can. You also should find the keys from the doors. Without the keys, you can’t find the books. Slendrina will follow you wherever you go. She will hide from you in different places and peer out when it’s never expectable. And now you should do everything to save yourself. Run! This is your last chance! As you can see, the graphics are worthy, and the plot is quietly acceptable. 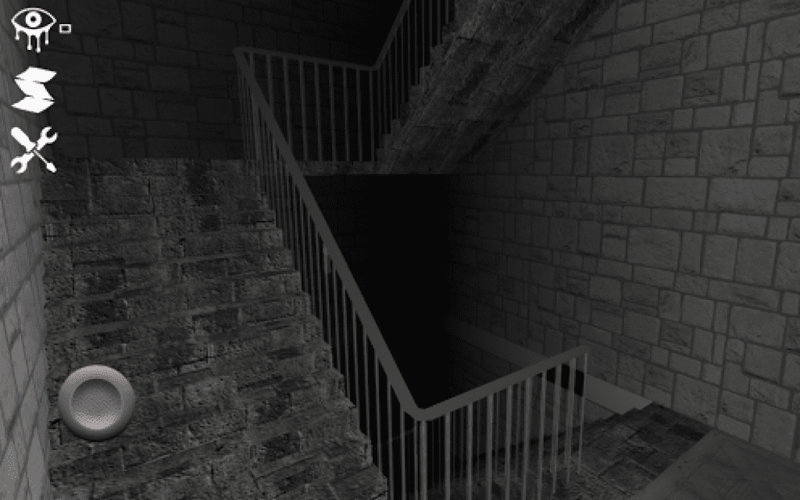 Study dark corridors and horrible rooms. 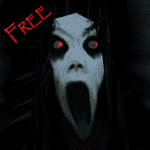 Enjoy scary atmosphere without any ads and irritating energy system. The story that will cause your small ants is definitely interesting. You will definitely love this game or even more – you will probably be waiting for the continuous. There is someone in the house with you. But it can’t be for sure. 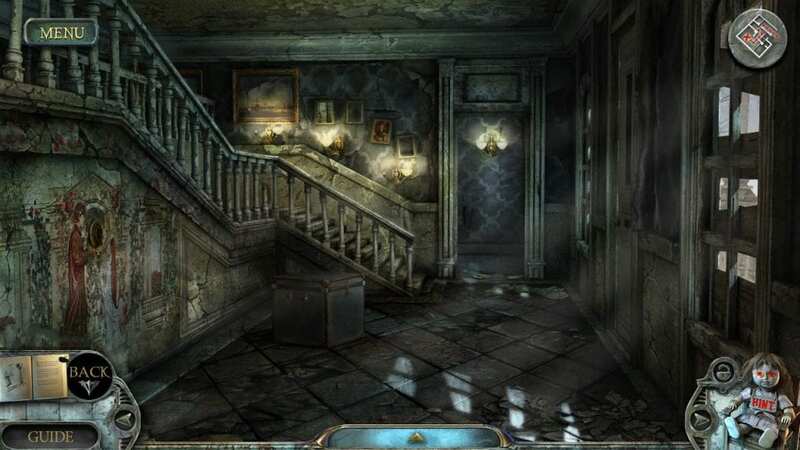 It will be hard to forget the cinematics, puzzles and hidden object phases that have been carefully developed. Episode 1, the first in a trilogy, but who said that it was not scary? Greatly designed, this game won’t leave you indifferent. So, here you can walk, run and strike in the horror creatures you’ll come across with. Those creatures you have never seen before. Unexpectable things and really shocking questions that will occur you… Strange technical atmosphere like in a cosmic shuttle and burst of energy and emotions are guaranteed. The postapocalyptic world after the disaster, great graphics, interesting design, the crazy scientist and unrepeatable plot – that all make the game unique. So, regardless of your opinion of the previous parts, this one can be perfect for you. At the beginning, you are not at the hospital. 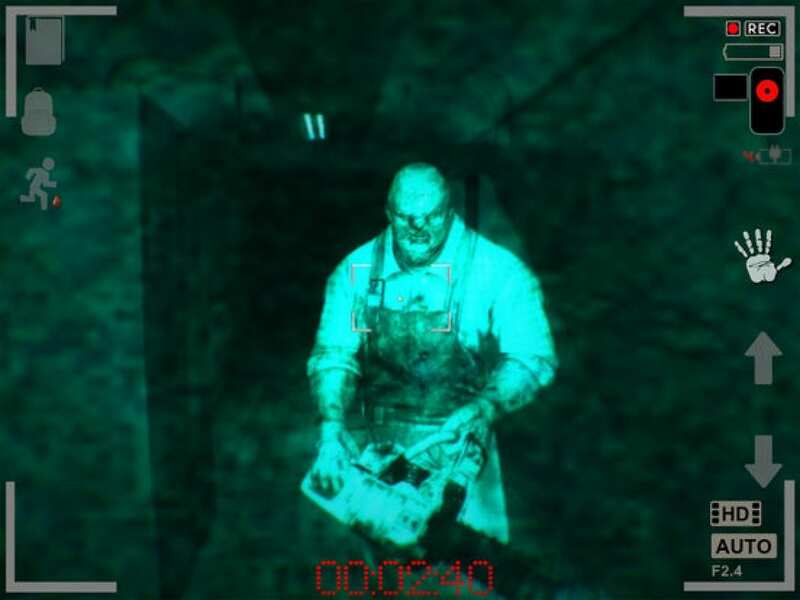 As for me, this game seems to be like Outlast. Of course, there are some differences. You should find the hospital going from the cemetery. Wear your camera to see in the dark, run faster and don’t forget to collect things. All you have is your brother’s diary and your own courage. Solve this puzzle and steal your fear. The great plus is that it’s easy to control and clear to understand. You can try the free version and then buy full. 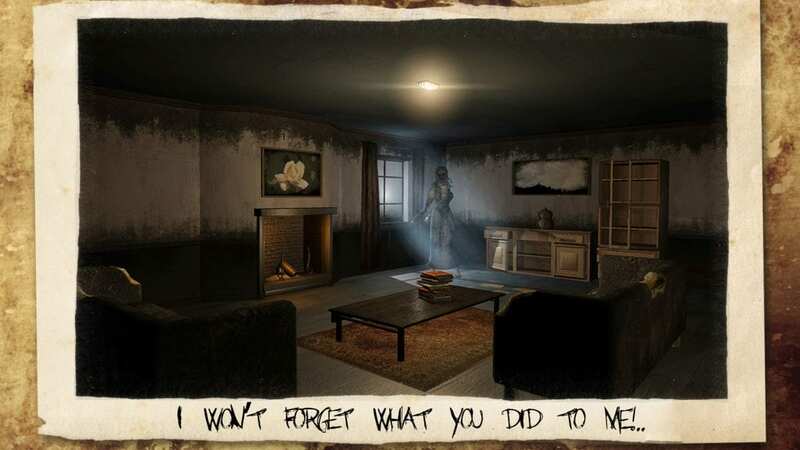 Well, if you reading this, you already know the list of the most famous and the most horrible games on your phone or even more – you had played one of them. If so, it would be great if you wrote your opinion below in comments.